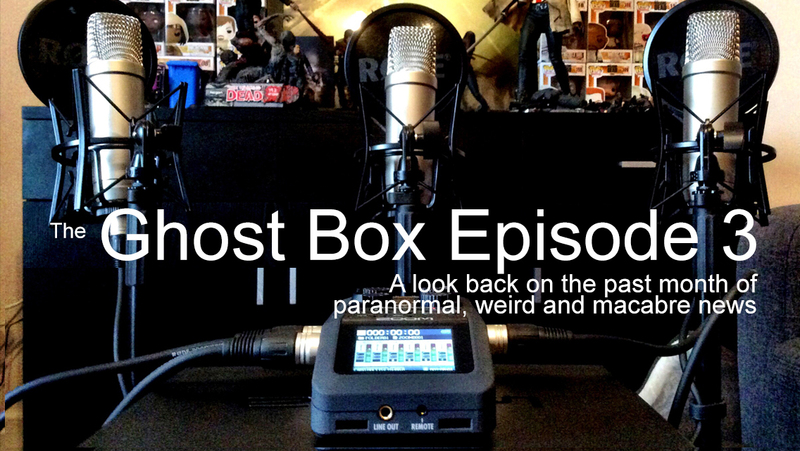 Welcome to The Ghost Box, the show where we chat about the themes found in the paranormal, strange and weird news that has crossed our news feeds over the past month. We have quite a show for you as we delve into life after death, vampires, human sacrifice… and maybe a little more! As always there will be some adult themes and maybe some questionable language so if you have sensitive ears take this as your warning! This entry was posted on Thursday, September 8th, 2016 at 12:24 am	and is filed under Ufo's and Aliens, sects and cults, Superstition and Folklore.